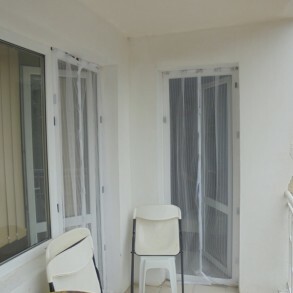 - Corridor. 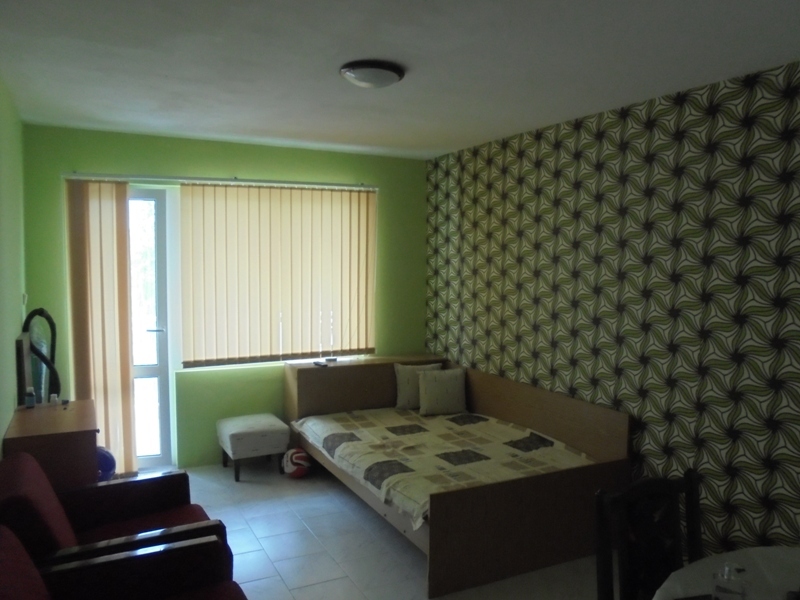 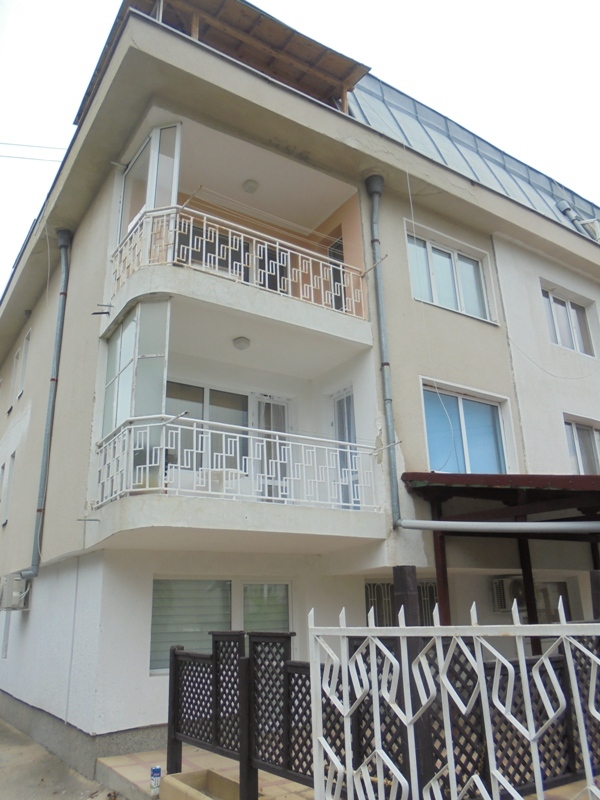 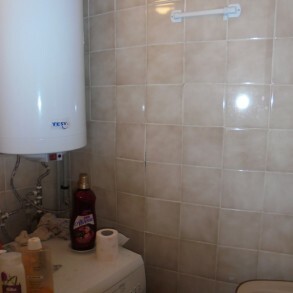 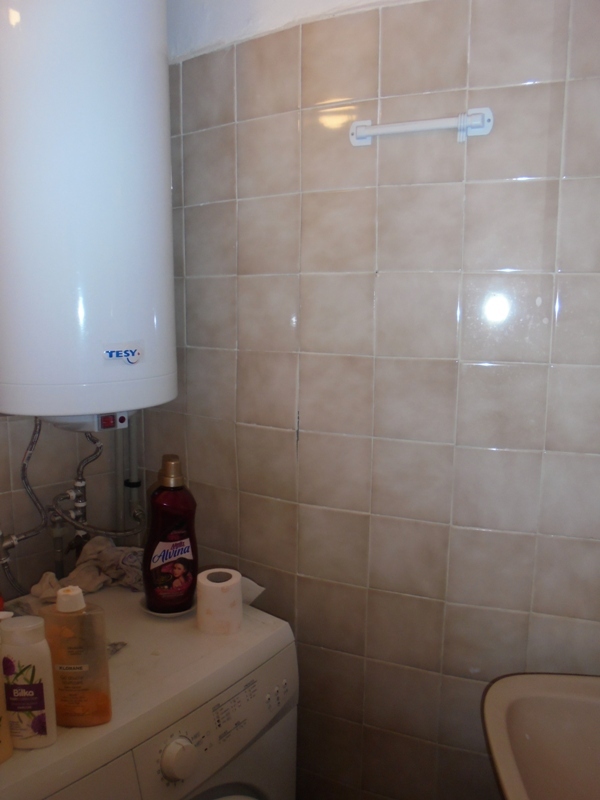 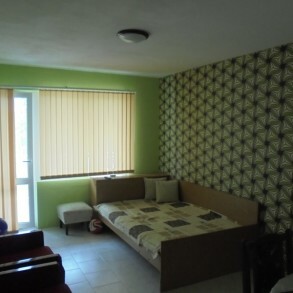 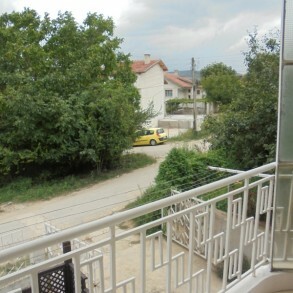 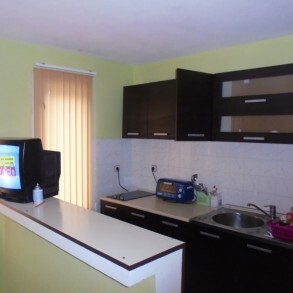 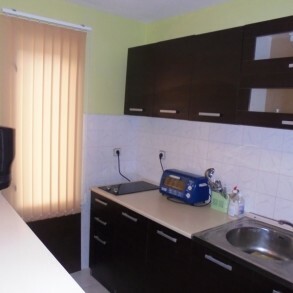 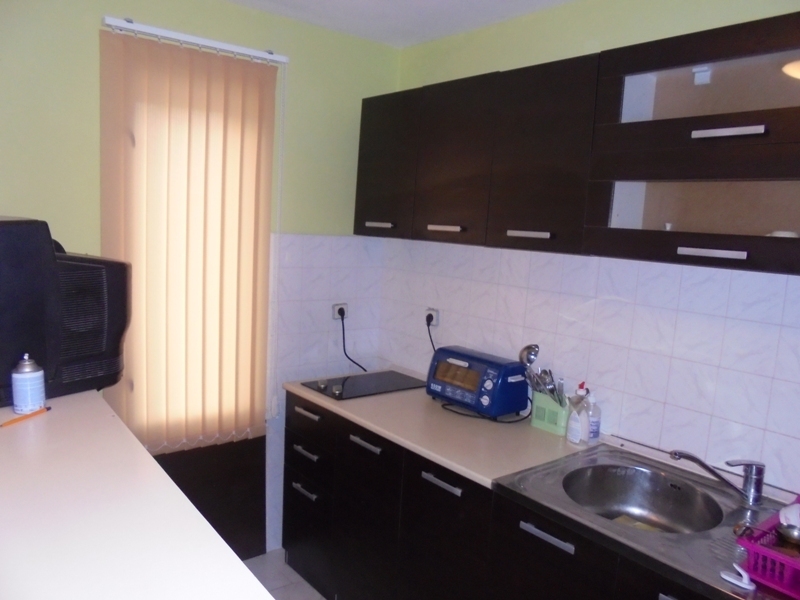 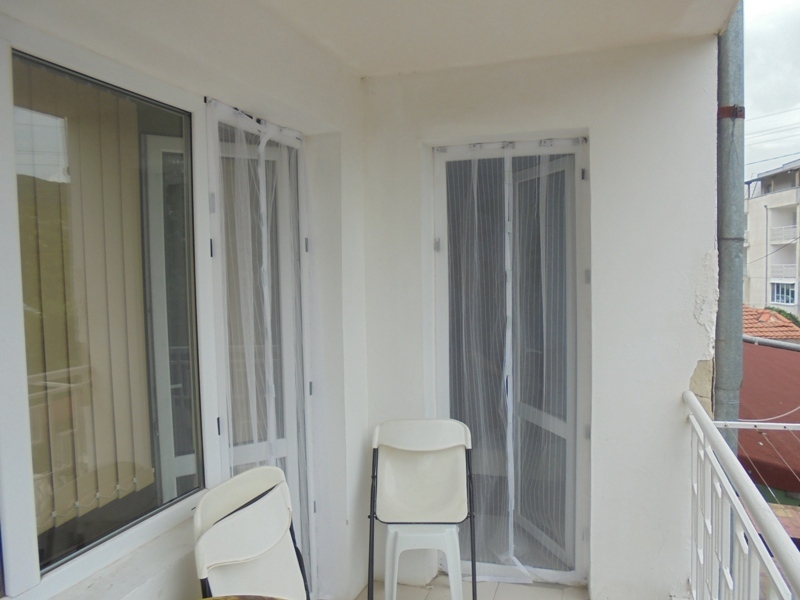 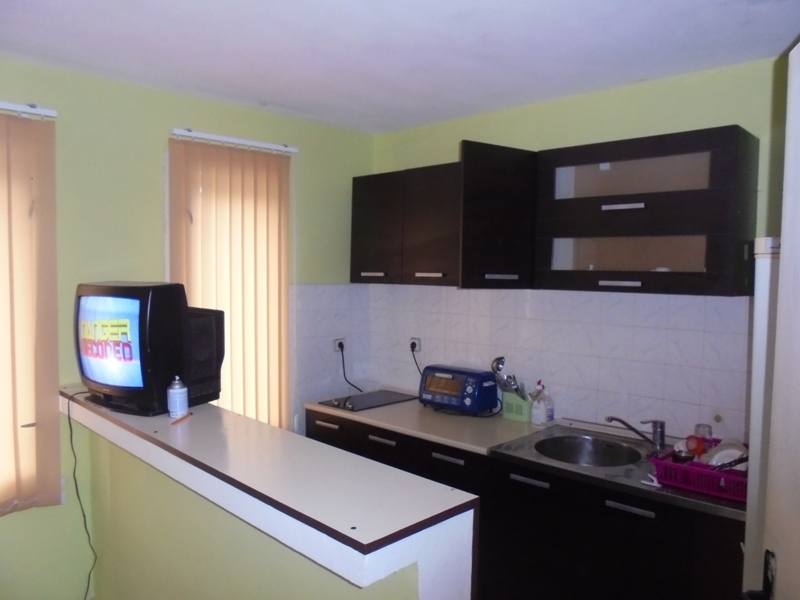 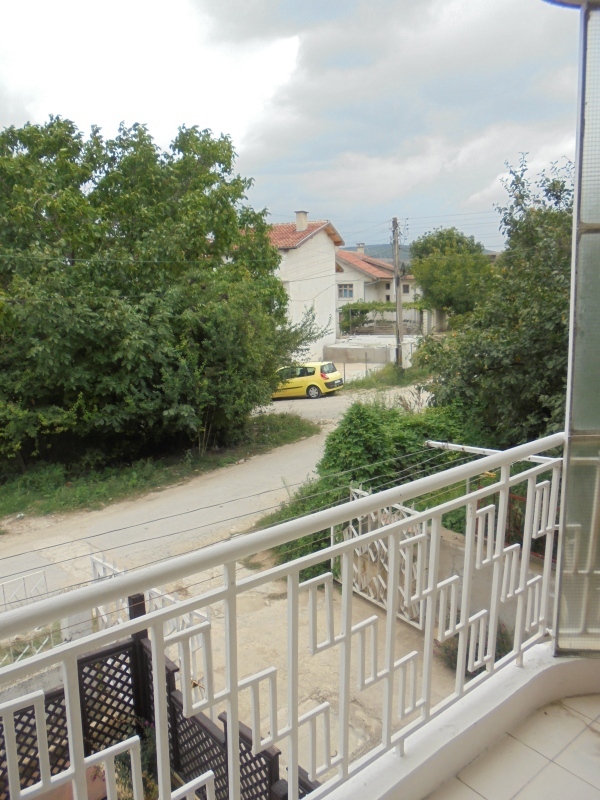 The apartment is fully furnished and equipped with new electrical appliances, water heater, washing machine, oven. 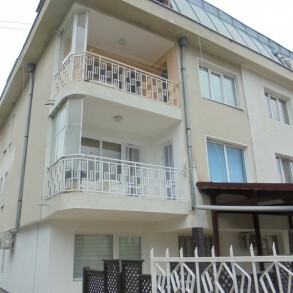 The building is located within walking distance from the sea.